Vardenis-Mardakert Highway is the third major road construction project of its kind to be realized by Hayastan All Armenian Fund. The route of the Vardenis-Mardakert Highway will link 16 village communities and the three towns: Vardenis in Armenia and Kharvachar and Mardakert in Karabakh. Over 76 thousand residents will benefit from the new highway. The construction of the highway will serve as a strong stimulus for stable and sustainable socio-economic development of Armenia and Karabakh. Vardenis-Mardakert Highway will also become a vital lifeline – the strategic, economic and humanitarian importance of which cannot be underestimated. By functioning as a direct road link, the highway will become the second connecting route between Armenia and Karabakh. The highway will further strengthen the cooperation and regional partnership between the two Armenian republics. Currently, the only access road from Armenia to Karabakh lies through the town of Berdzor (the Goris-Stepanakert Highway that made that first connection possible was also built by Hayastan All Armenian Fund). The road from Vardenis in Armenia to Mardakert in Karabakh will total 96.7 kilometers. It will cover such varied terrain that there will be multiple construction, engineering, and public safety challenges involved. 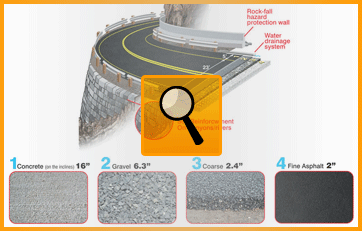 For example, there is a significant stretch of unpaved, dirt-covered road that changes dramatically in width at different intervals and involves as many as 339 sharp turns, 17 of which are serpentine configurations. Other sections have been partially blocked due to landslides or river swells, adding to the hazardous conditions. The construction of the highway will include not only asphalting, but also encompass of a wide range of works that will ensure the highest possible quality, safety and sustainability of the road. 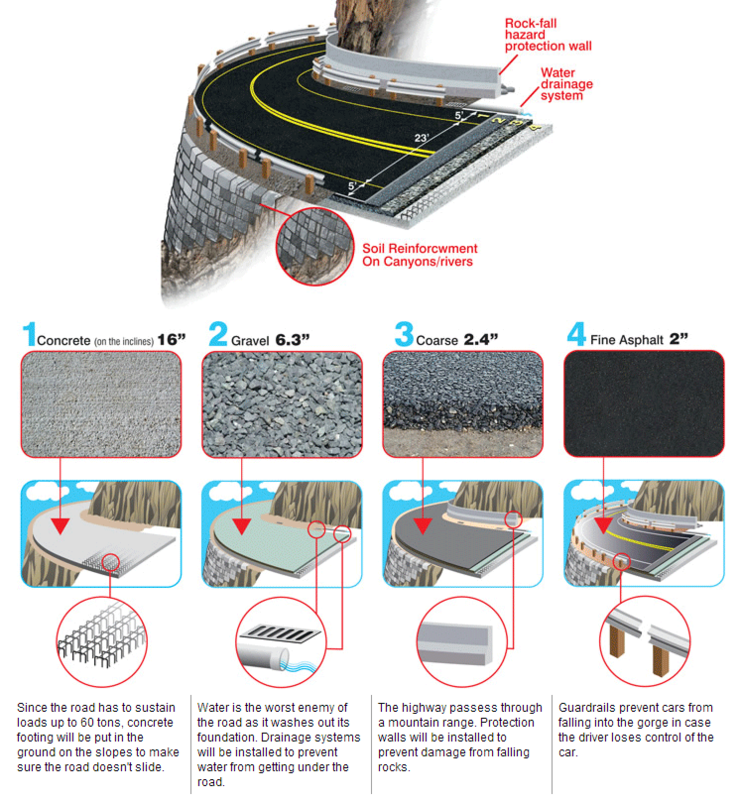 The to-be-carried-out works include: water-removal and snowdrift-control mechanisms as well as protective barriers and road signs. Within the project, 16 bridges will also be restored and upgraded. The construction is to be completed by May, 2016. 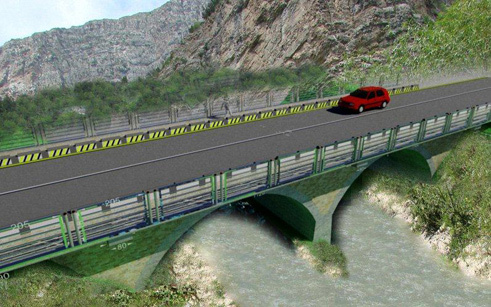 Within the project, 16 bridges will also be restored and upgraded. 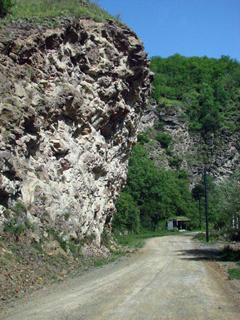 Villages that are located within two to three kilometers of the Vardenis-Mardakert highway include Drmbon, Kochoghut, Verin Horatagh, Vaghuhas, Haterk, Getavan, Chapar, Khnkavan, Charektar, Nor Erkej, Dadivank, Nor Getashen, Knaravan and Yeghegnut. Outlying villages, located five or more kilometers from the highway, include Karvachar, Nor Gharachinar, Harutagomer, Zardakhach, Hamshak, Chapni, Chinavan, Nor Kharkhapur, Shigkar, Nor Brajur, Yeghtsin, Zovk, Nor Vernashen, Msheni, and Nor Manashid. The economic development spurred by the highway has the potential to double Karabakh’s GDP by 2020. Vardenis-Mardakert Highway will seriously stimulate creation of jobs in agriculture, manufacturing, tourism and trade.